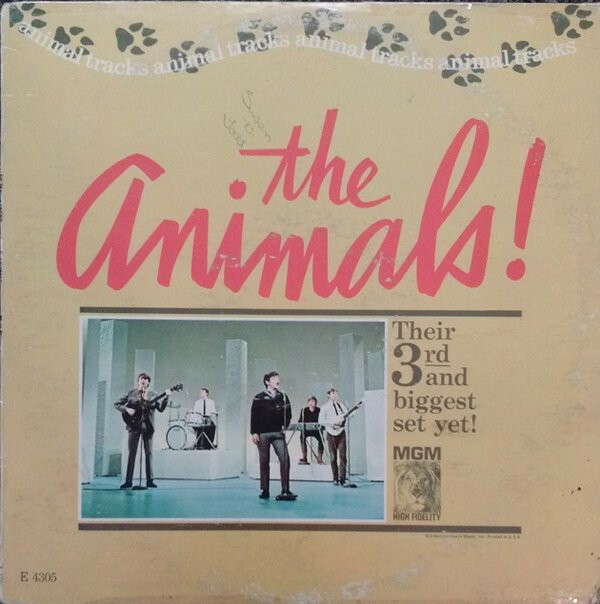 A lot can happen to a band in just five year, and The Animals were proof of this. 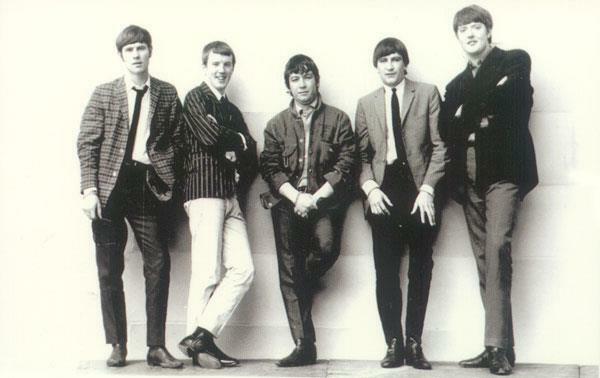 They released their eponymous debut album in September 1964, and over the next few years, became one of the biggest British Invasion bands. 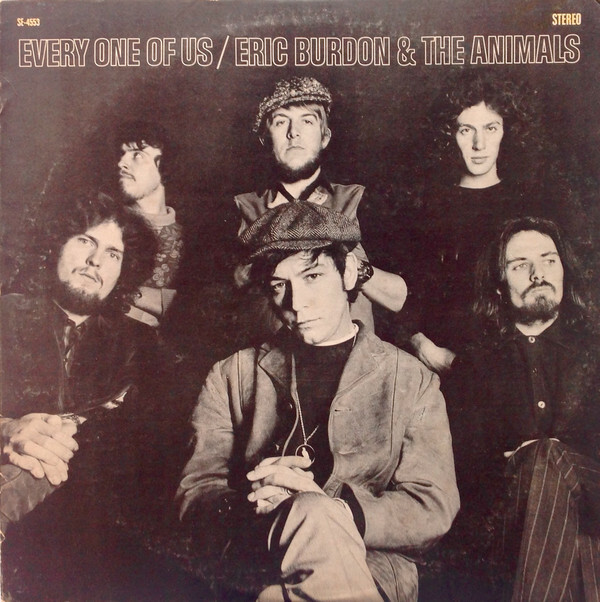 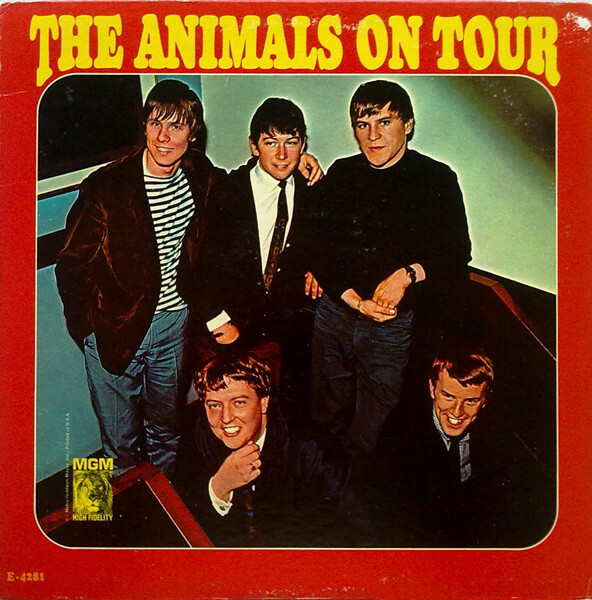 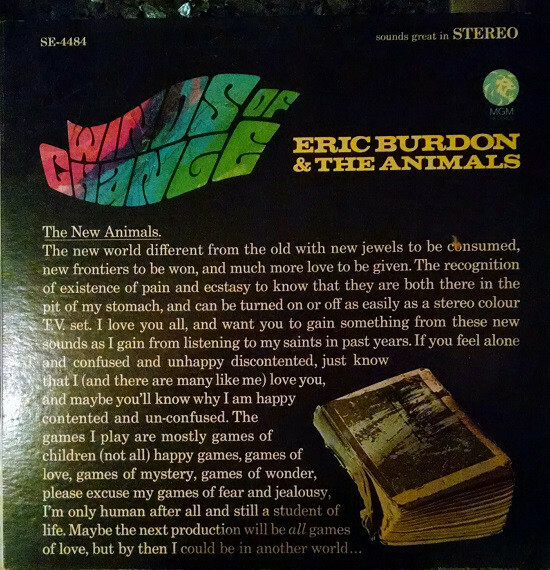 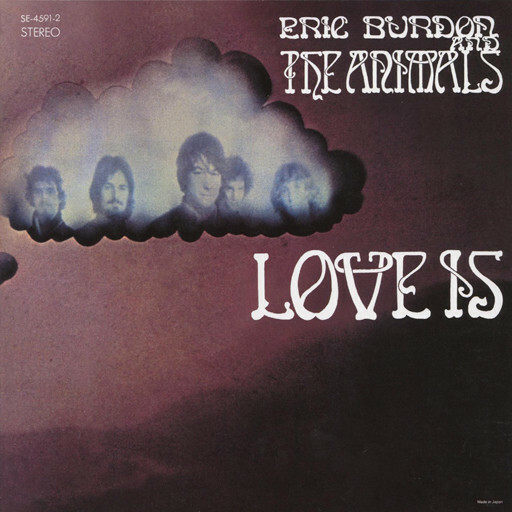 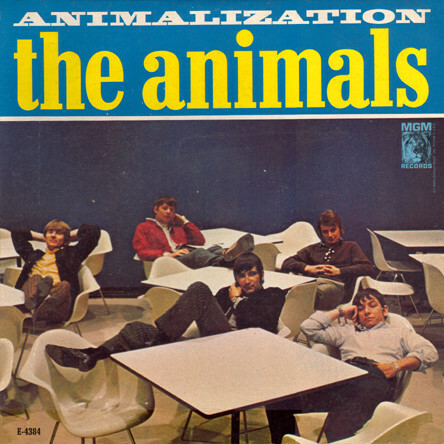 However, by 1969, The Animals’ story was over. 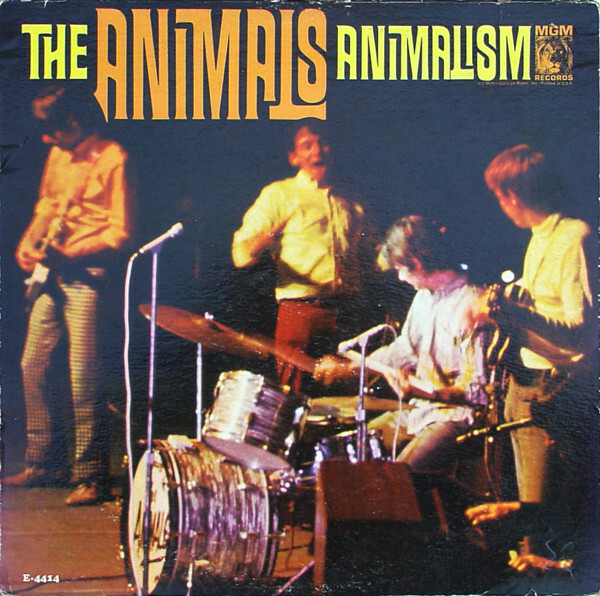 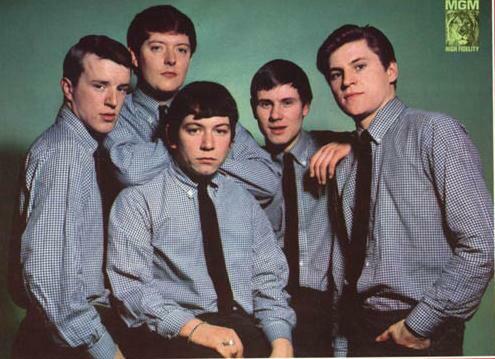 By then, the seven separate lineups of The Animals had released ten albums since the group had had been formed in 1962. 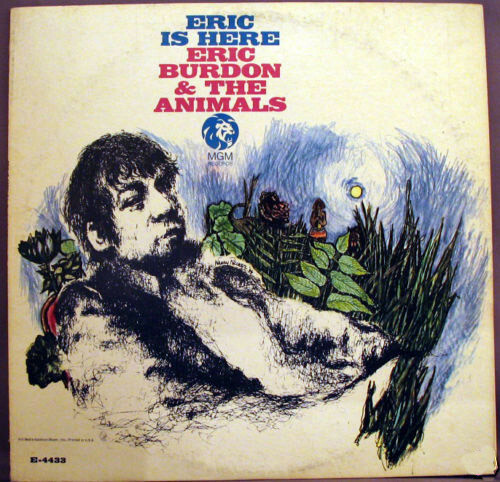 Aw – I had no idea Eric had struggled like this – I love his work and always will. 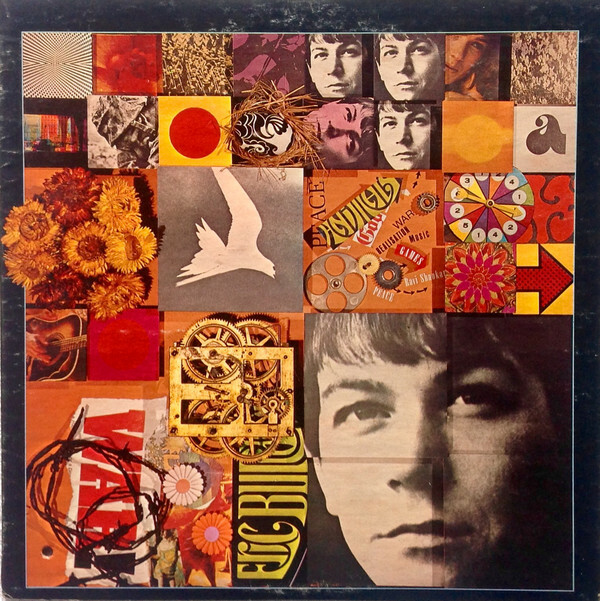 An amazing artist in my opinion and most underrated as well.